In late December 2006, Edwards Artist Graham Ashton called me and told me that I had to check out his newest untunable Edwards C trumpet. He said it blew great and the intonation was incredible. The only problem is with his concept he had lost the ability to tune the overall pitch of the instrument. I was having a hard time understanding what had unfolded so I asked him to send me a picture via email for evaluation. The picture arrived and it was exactly as Graham had explained. Taking a Bb leadpipe, Graham had shortened it slightly, eliminated the inner main tuning slide, and slid the end of the leadpipe into the tuning slide ferrule. 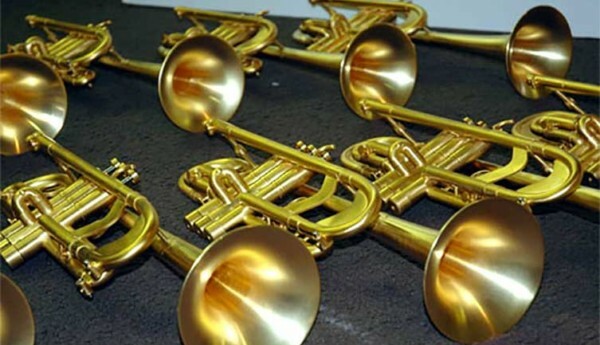 I called Graham and informed him that I had built a trumpet with something of this nature for Christian Scott’s Katrina but that we had never tried this on the C trumpets. Graham was visiting us the next month so I pre-built up a new Leadpipe retaining tube assembly with the main tuning slide tube being a receiver for the leadpipe. The new length of the leadpipe improved the intonation and blow of the instrument drastically from the standard designed Generation II. Over the next few months, we built up six Gen II C RL’s and tested them amongst players and at trade shows. Comparing blindly, people raved about the new design and it became abundantly clear that we had hit upon something good. A prototype Bb RL was quickly assembled and taken to trade shows. Midwest convention, TMEA, FMEA, and other shows made us realize that there was no need to continue the standard braced Gen II in their current Bb & C configurations. We moved towards a redesign and with the help of players within the Edwards artist arena we beta tested and quickly honed in on the final concepts. We here within the Edwards family are very excited to release the Generation II C RL and Generation II Bb RL to you the player. 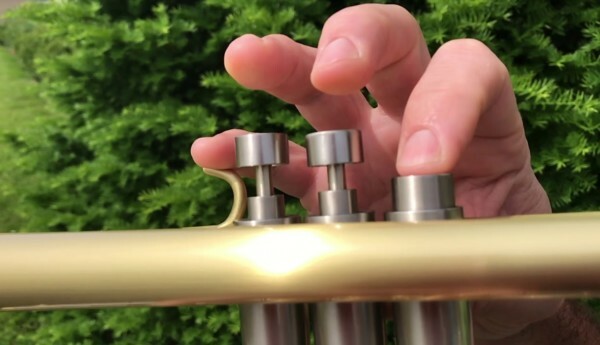 It is not that the leadpipe is just reversed into the main tuning slide. 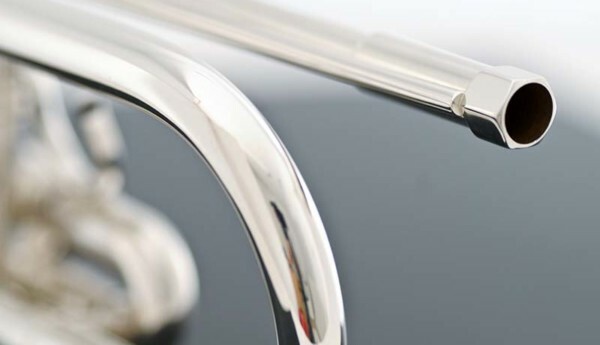 The new overall leadpipe length helps keeps the focus of the trumpet while allowing outside resonance to freely occur. We have found that with the new design people are able to use one leadpipe smaller than normal and maintain the feel of the blow that they like. This helps endurance and of course with helping endurance intonation improves. Our end goal is to help you the players create music not only so that the world can enjoy, but also that we may live vicariously through you. Thanks for letting us be a part of your musical life.